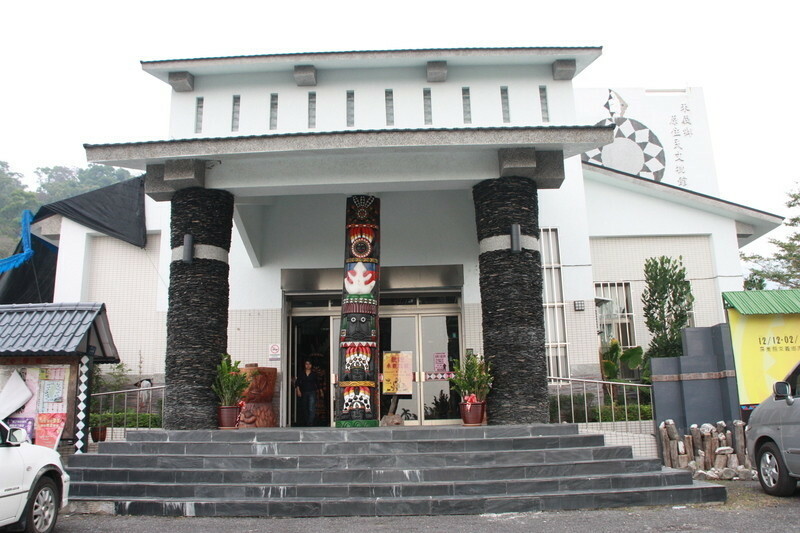 Laiyi Indigenous Museum: The LIM is located in the Paiwan village of Laiyi in Pingtung, the southernmost county on the island of Taiwan. The museum has not collection, but provides programming and an important cultural resource to the community. The Paiwan are scattered on both sides of the wet, forest-covered southern part of the Central Mountain Range of Taiwan. The Paiwan number close to 87,000 and are the third largest indigenous group of Taiwan. The Paiwan are one of fourteen federally recognized tribes on the island of Taiwan. 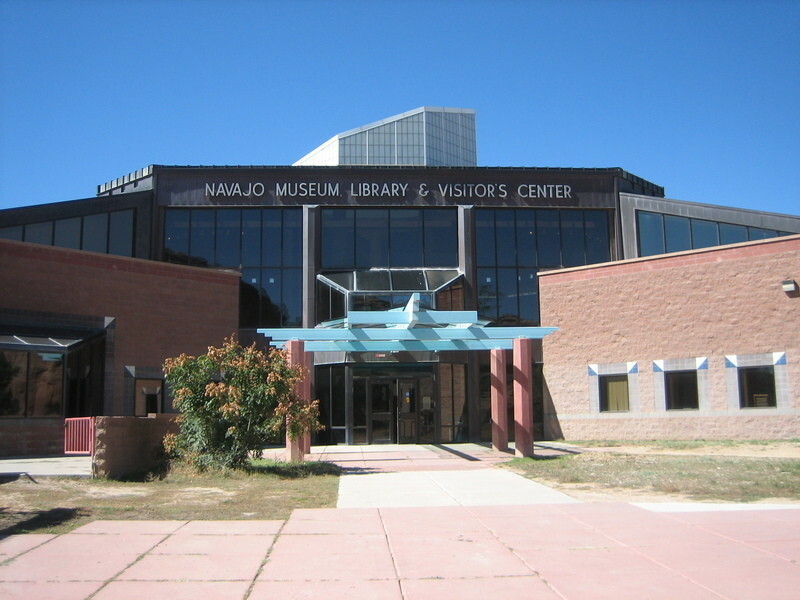 Navajo Nation Museum: The NNM is located at Window Rock, Arizona, within the Navajo Nation. 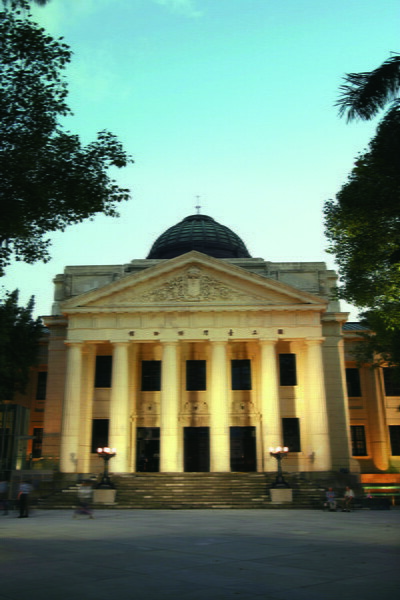 The museum has a collection, a theater, and rotating exhibits. The name the Navajo use for themselves is Diné, which means "the people.” Diné Bikéyah, or Navajoland, covers 27,000 square miles (about the size of West Virginia), and extends into Utah, Arizona and New Mexico. Additional Navajo, or Diné, people live in cities throughout the United States. The Nation has a three-branch system that includes executive, legislative and judicial branches, including their own supreme court. 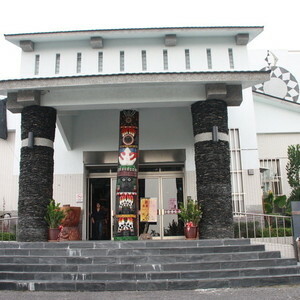 National Taiwan Museum: The NTM is a large natural history museum located in the capitol city of Taipei in the north of the island of Taiwan. It is a national museum like the United States Smithsonian Institution in Washington, DC. NTM has been working with the Paiwan for a number of years, including to develop story telling workshops, publish Paiwan stories and songs, and assist in recovering cultural treasures after a devastating landslide. The museum’s Paiwan collection was the basis for a recent exhibition titled, Sons of the Sun – The Myths and Legends of the Paiwan People. 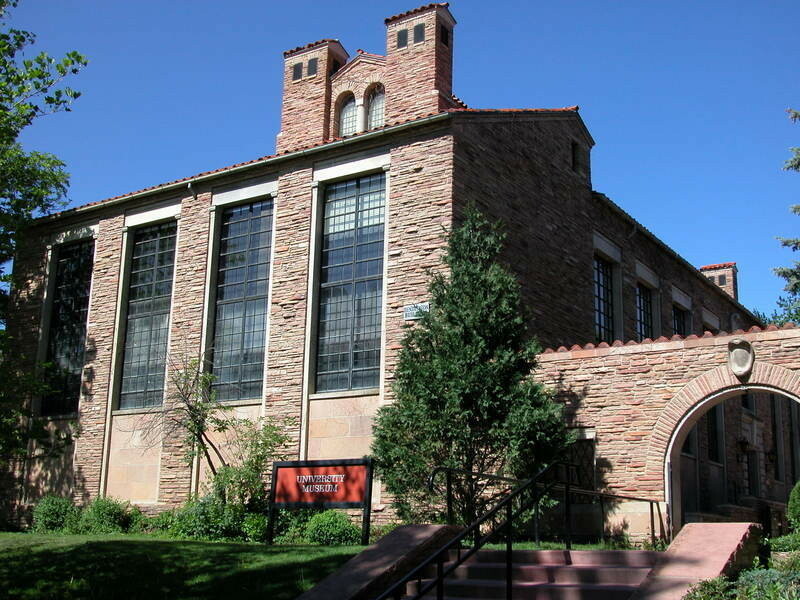 University of Colorado Museum of Natural History: The CUMNH is located in Boulder, Colorado next to the foothills of the Rocky Mountains. The CUMNH is a public museum that has free admission. It is also a teaching museum that hosts a graduate program in museum studies - that is why graduate and undergraduate students have participated in every part of the collaborative process of iShare. The Navajo textile collection that the CUMNH houses is considered one of the best in the world and was featured in a recent exhibition titled, Navajo Weaving: Diamonds, Dreams and Landscapes.